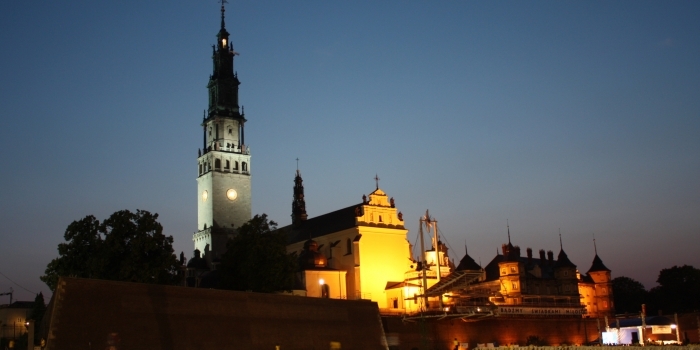 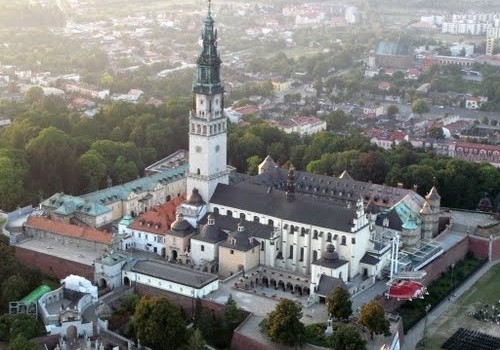 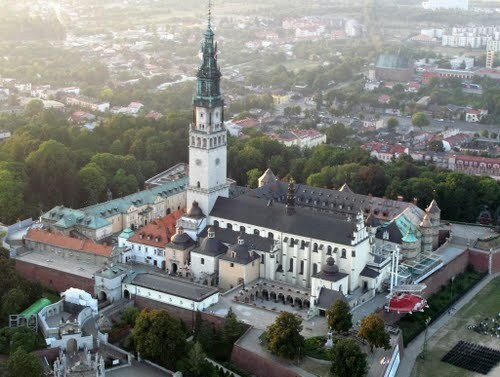 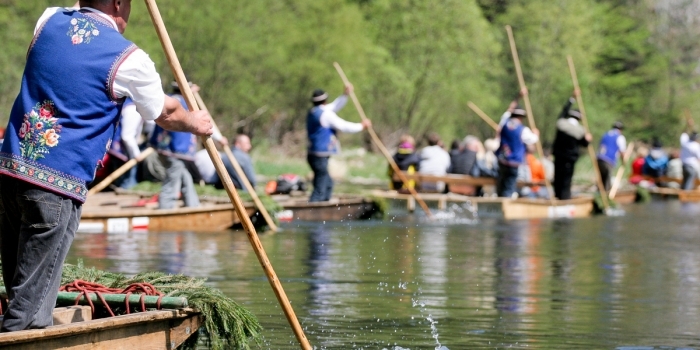 Jasna Gora – Pauline monastery complex in the city of Czestochowa is one of the most important places for Polish Catholics and popular pilgrimage destination since centuries. 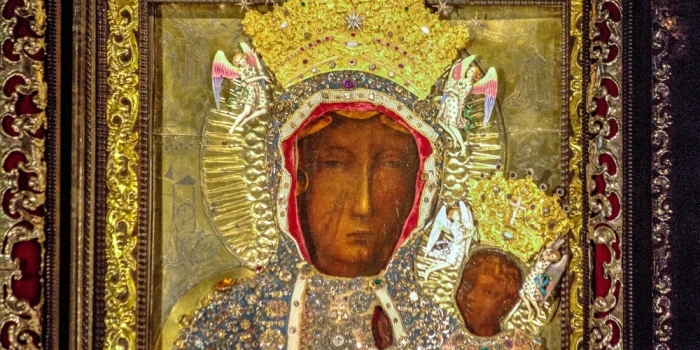 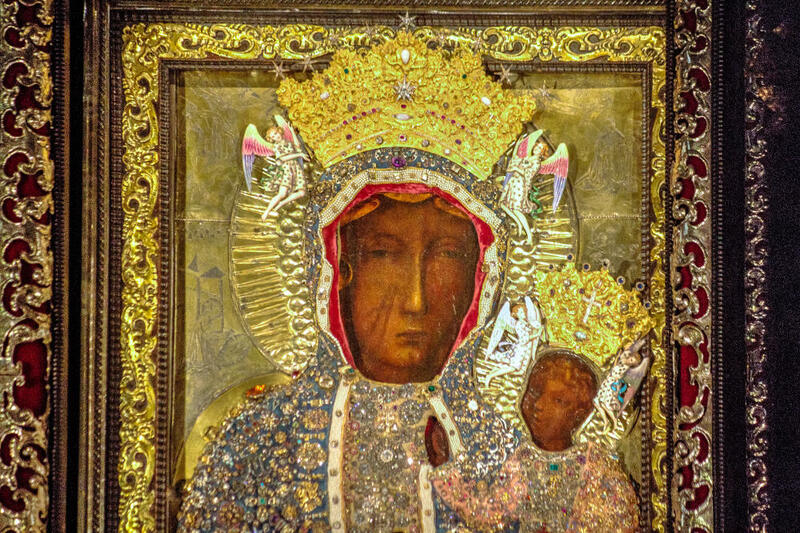 What makes the place special is the Black Madonna icon of Virgin Mary from the 6th century. 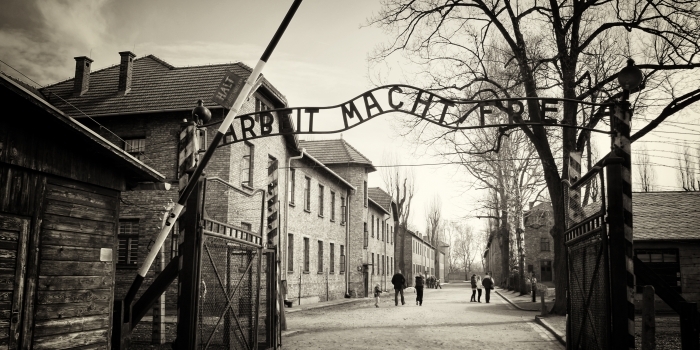 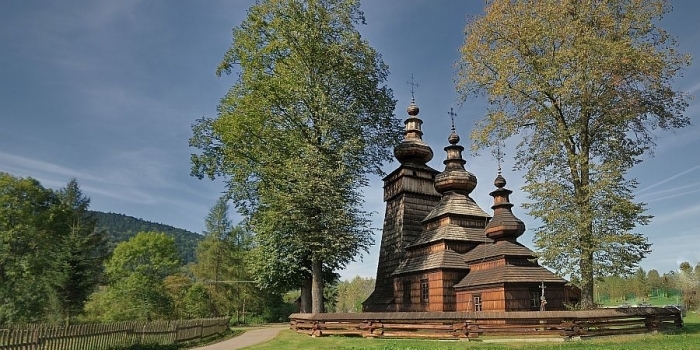 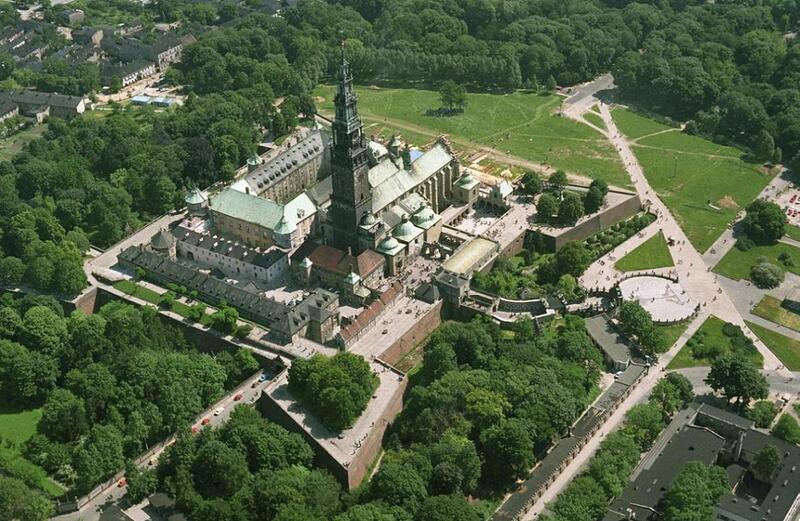 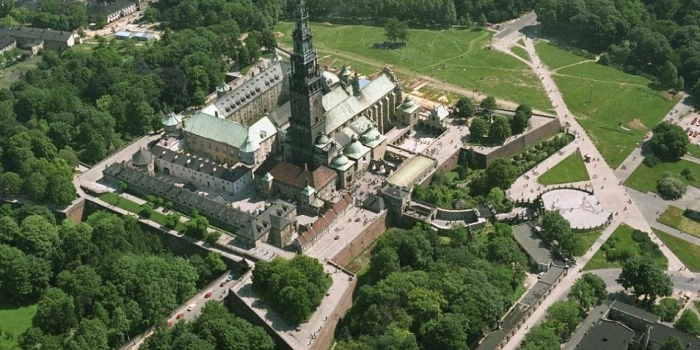 Pauline Monastery on Jasna Gora in Czestochowa was declared a historical monument in 1994 .